Furnish your apartment with our studio essentials package. Carefully designed to fulfill needs of students and working bachelors. Package includes one Alexa single bed, one mattress, one study table and one ergonomic chair. Refundable Deposit Of Rs.1800. Shipped In: 1 to 3 Days. Cityfurnish Cashback Sale : Now book Rental Packages Starting from Rs.869. Indulge into the world of breathtaking products by exploring Cityfurnish carefully curated furniture and appliances rental packages. Cityfurnish furnishing packages are designed considering need of every type of requirement, be it student, expat, home owner or tenant, Cityfurnish believe in fulfilling your furnishing needs more efficiently, at your convenience. So, go ahead and explore Cityfurnish vast range of furnishing packages and choose the one which best suits your requirements! Cityfurnish Cashback Promo Offers : Now book Home Furniture Rental Packages from Rs.269 only. Revamp your home by choosing from Cityfurnish vast variety of furniture made of high quality material. Cityfurnish products have been carefully designed to match your eclectic taste and needs. Cityfurnish use only high quality seasoned wood and comfortable upholstery to make Cityfurnish products. The modern design and comfort of Cityfurnish furniture will leave you enthralled! So explore Cityfurnish product range and choose the products to make your own furniture rental package. Cityfurnish Cashback Coupons : Book Office Furniture from Rs.449 only. Are you planning to rent office furniture? Check Cityfurnish office furniture rental packages here! Cityfurnish packages are designed keeping in mind requirements of all types of businesses, be it startup, small office, co-working space or big office.For custom office furnishing, just give us a call and Cityfurnish will be happy to cater to your requirements. Rent Electronics starting at just Rs.249 only. 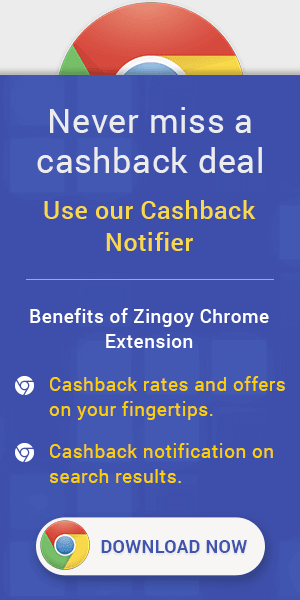 Cityfurnish Cashback Offers : Branded home appliances for all needs - Cityfurnish collection of home appliances is made considering requirements of type of customers. We provide branded home appliances on rent in mint new condition.